Most people want to build a good physique with big, strong muscles but this is not an easy task. You need to train hard on a regular basis and follow a well-planed workout program. So people start with great enthusiasm and end up giving up because all of this is too hard for them...they either find the workouts very tiring or they don’t see the quick results they were expecting. But this doesn’t mean you have to give up! Keep on training hard, be patient and also have a great nutrition! Our body needs a lot of nutrients in order to build muscle, and especially high amounts of protein. • Salmon: salmon contains high amounts of protein as well as Omega-3 fatty acids which help in muscle recovery when you work out. It reduces cholesterol and helps in fat loss. You can eat scrambled eggs with smoked salmon to get your daily dose of nutrients. • Turkey: Two ounces of turkey contains as much as 18g of protein. It also contains phosphorus and vitamin B, lowering blood sugar levels and reducing fat. 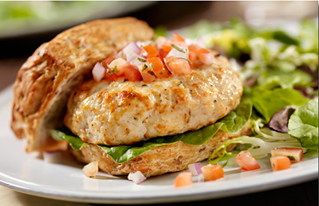 • Chicken: Just like turkey, chicken is a great source of protein with the breasts as the most protein containing meat. It contains high amounts of protein with other nutrients like vitamin B6, Selenium etc. Best way to consume chicken is roasted chicken breasts. • Whey: Whey is the milk protein, it contains amino acids and these are used by the body to build muscle. It is digested quickly and reaches our muscles fast so it should be consumed right after your workout. For maximum results, choose a quality whey protein powder. • Eggs: Egg protein has the highest biological value which means it is best to fulfil the body’s protein needs. Eggs contain vitamins like B12, D, B6, E, A, K and other nutrients. Eggs can be consumed in a lot of different forms. • Beef: 10g beef consumed will have 3g of protein absorbed by the body. 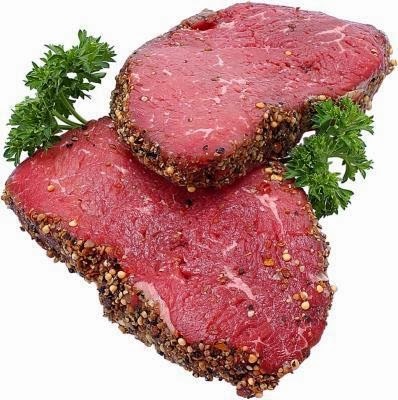 Roasted Silverside lean steak is preferred due to its low fat content. • Bison: Bison can be eaten as an alternative to beef, it is easy to get and contains 7g of protein per ounce. It contains zinc, creatine, omega fatty acids which are effective in muscle building. Steaks and tenderloins of bison are the best forms to be consumed. • Peas: Green peas are rich with essential nutrients and have a very small amount of fat, making them a perfect food for building muscle. They contain amino acids and pea protein is very beneficial, increasing physical endurance and giving you energy. • Soy: It is a good source of protein and it also contains nutrients which work to result in increased blood flow in muscles. Soy can be consumed in the form of soy milk, soy yogurt or tofu. Other good sources of protein include: milk, cheese and dairy products, mushrooms, lentils, chickpeas, quinoa, walnuts and other types of nuts and seeds. 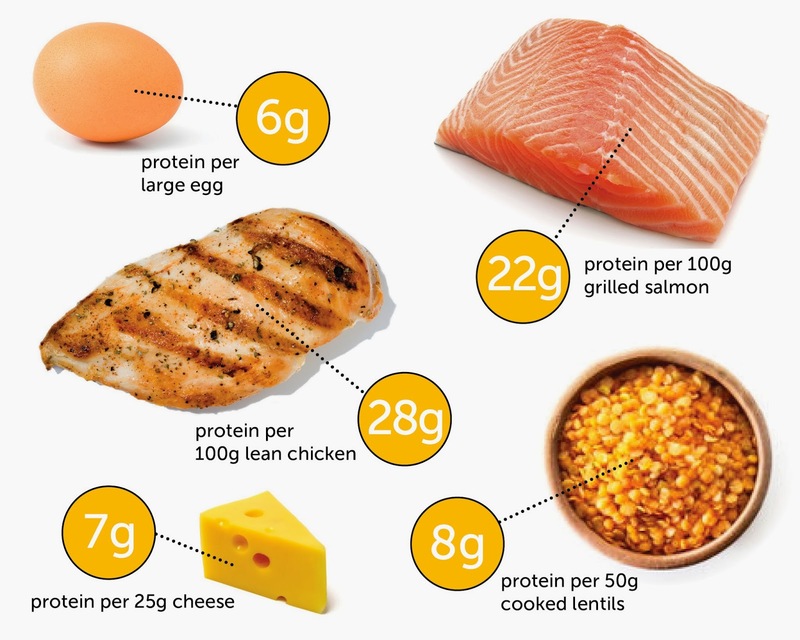 So it can be concluded that consuming quality protein foods is essential for building muscle. For free or reduced cost treatments, get a free European health insurance card and get your ehic renewal.